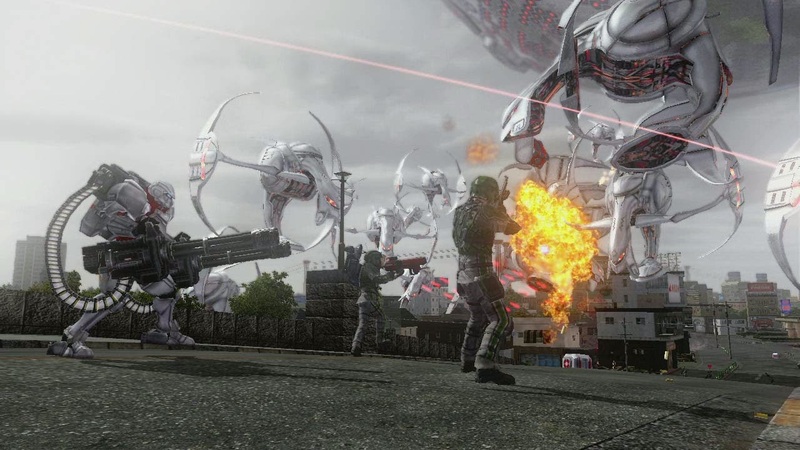 Namco Bandai recently released a new trailer and screenshots for upcoming title, Earth Defense Force 2025! 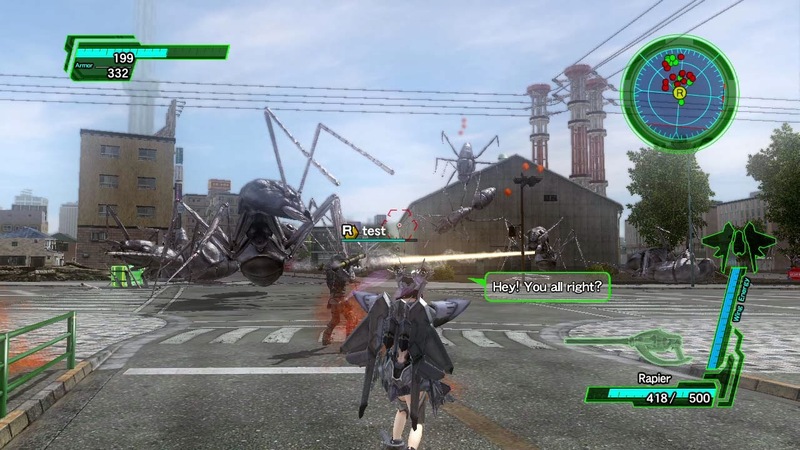 The destruction is back in the largest insect infestation to hit earth since 2017! 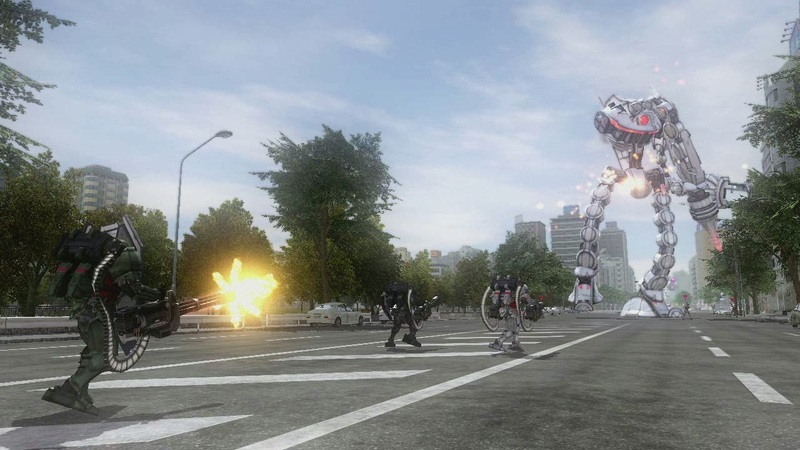 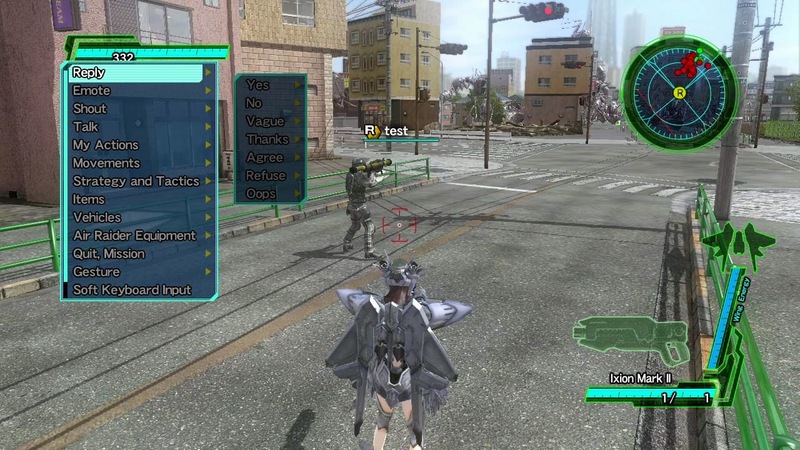 Earth Defense Force 2025 puts players in charge of saving humanity from a massive invasion of monstrous bugs and robots. 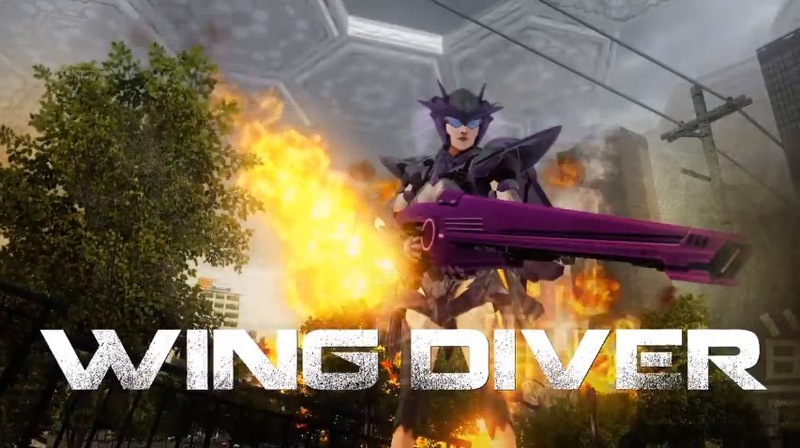 Watch as the Ranger, Air Raider, Fencer and Wing Diver blast through the city and annihilate hoards of giant bugs in this brand new never before seen trailer and take a closer look at the Ravagers extermination with these new screenshots featuring the online multiplayer mode of the game!